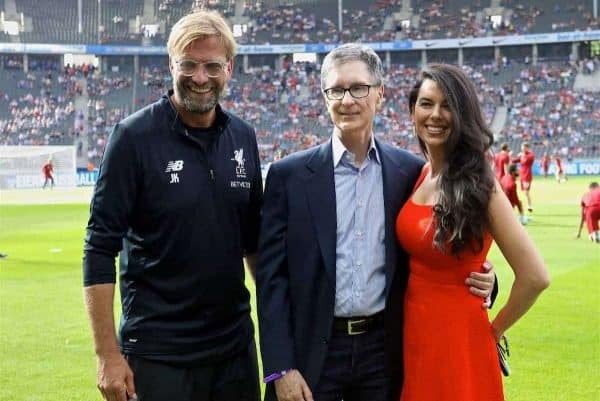 Liverpool posted a record-breaking £125 million profit before tax last year – even after spending £190 million on new players. The previous record was set by Leicester (£92.5m before tax) the season after they won the Premier League and were in the Champions League. Overall, the Reds’ financial figures for the year ending May 2018 show a rise of £85m on the previous 12 months, a year in which they had no European football. Much of that was due to increased revenue both on and off the pitch from a run to the Champions League final in Kiev, where they were beaten by Real Madrid. The financial statements show £137m came into the club from player transfers – the largest chunk being Philippe Coutinho’s January sale to Barcelona in a deal worth up to £142m – during the accounting period. 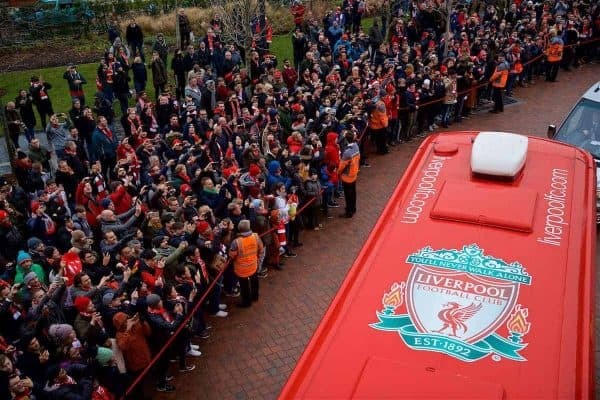 All was reinvested, plus more, as the club significantly strengthened their squad with the signings of Mohamed Salah, Alex Oxlade-Chamberlain, Andrew Robertson, Dominic Solanke and Virgil Van Dijk, the latter arriving as the world’s most expensive defender at £75million. 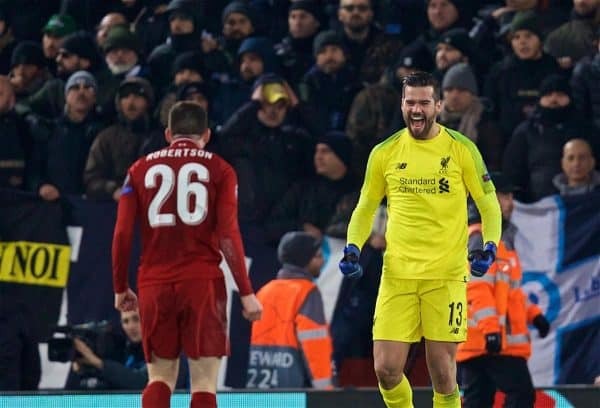 Since the end of the reporting period club owners Fenway Sports Group have spent more money on players with Naby Keita, Fabinho, Xherdan Shaqiri and Alisson Becker – briefly the world’s most expensive goalkeeper at £65m – coming in at a cost of £165m but those deals will be reflected in the current year’s figures. Not all the investment has gone on players, however, with the club’s £50m redevelopment of the academy at Kirkby incorporating a new first-team training base. That will be complete for the start of the 2020/21 season, meaning the biggest financial hit will be felt in the current financial year. Turnover increased during the last period by £90m to £455m, with all three revenue streams rising: media increasing by £66m to £220m, commercial up by £17m to £154m and match revenue increasing by £7m to £81m. 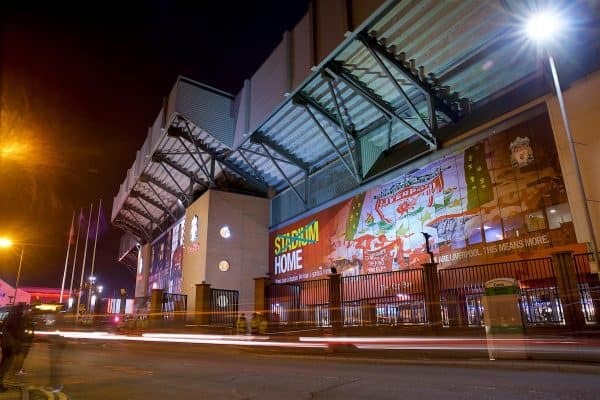 That level of matchday revenue is close to Liverpool’s absolute limit given the constraints of Anfield’s 54,000 capacity and without further development of the Anfield Road End, a decision on which has yet to be made by FSG. It was boosted by the extra games in the Champions League and while the club’s involvement in the Premier League title race this year cannot generate any extra income from additional matches, it will make them a more attractive proposition on a commercial front. And while Press Association Sport understands the club is keen to capitalise on their success on the pitch, most of their current commercial sponsorships are tied into long-term deals. “Since the reporting period, which is now nearly 12 months old, we have continued reinvesting in the playing squad from those areas of growth. “We’re making solid progress right across the club. Costs in football continue to rise year on year and it’s important we constantly review and manage our operating costs to ensure we’re in the right shape for future success.